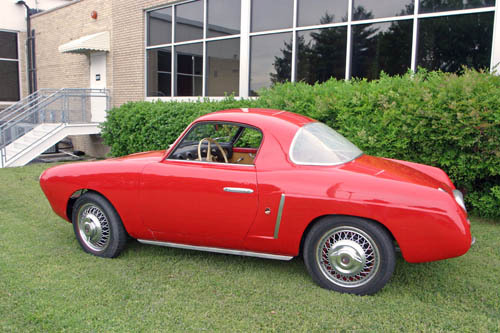 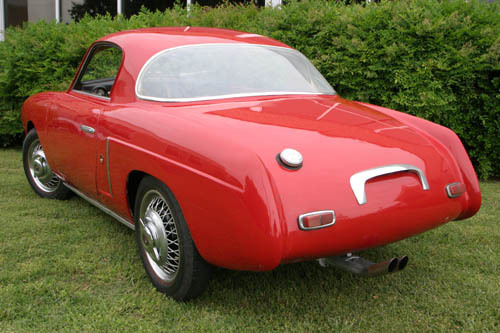 This car is a one-off prototype built by Ghia-Aigle of Lugano, Switzerland for the 1954 Geneva Auto Show. 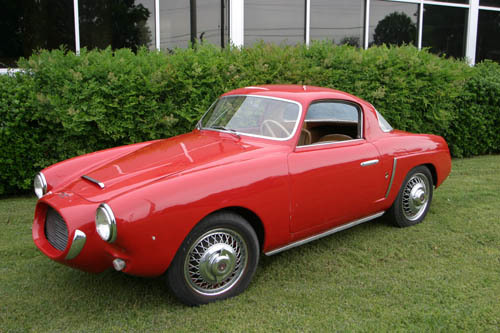 The body is hand-formed aluminum and the chassis and drivetrain are identical to the Panhard Dyna Jr found nearby. 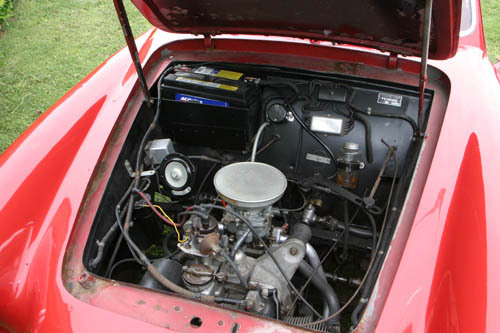 This car was originally purchased by Seymour Northrop of Spokane, Washington and has spent its entire life in the United States. 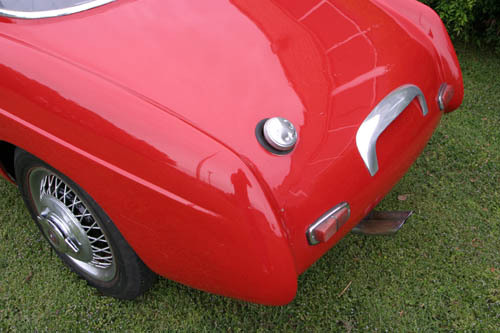 It remains in its original condition except for a body respray at some point in its life. 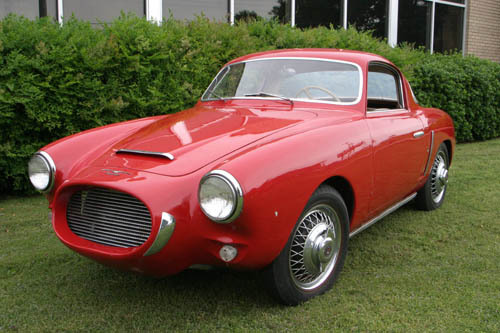 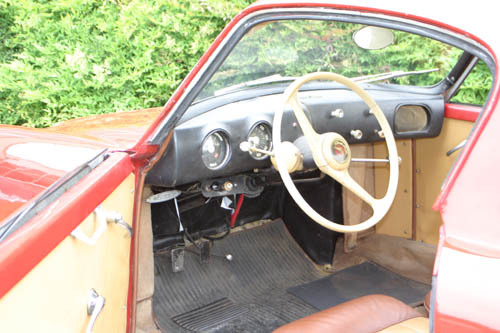 Ghia-Aigle built approximately 50 different coachbuilt cars in the 1950s. 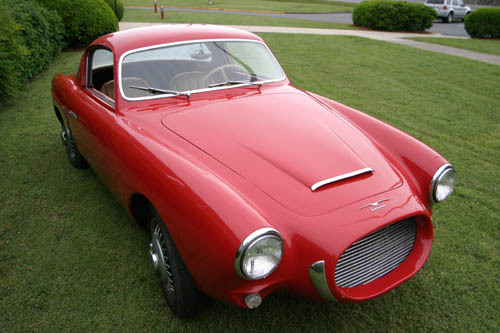 This vehicle was acquired from the private collection of Mark Brinker.